Positive: Stylish design; good display. Negative: High price; low autonomy; no headphone jack. Model: Similar to its Moto Z Force sibling, the Motorola Moto Z is a feature rich smartphone with a slightly reduced price. 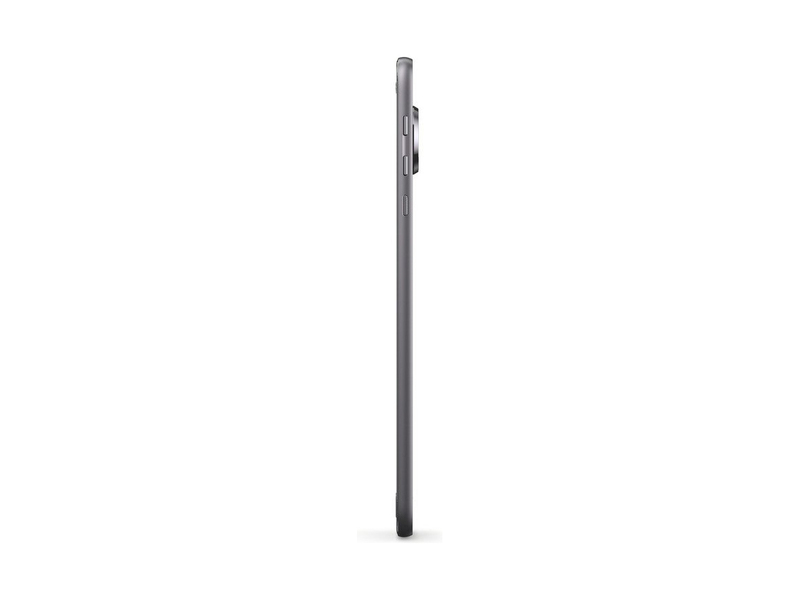 Design is exactly the same with rounded edges, a streamlined profile and textured back panel for a comfortable grip. 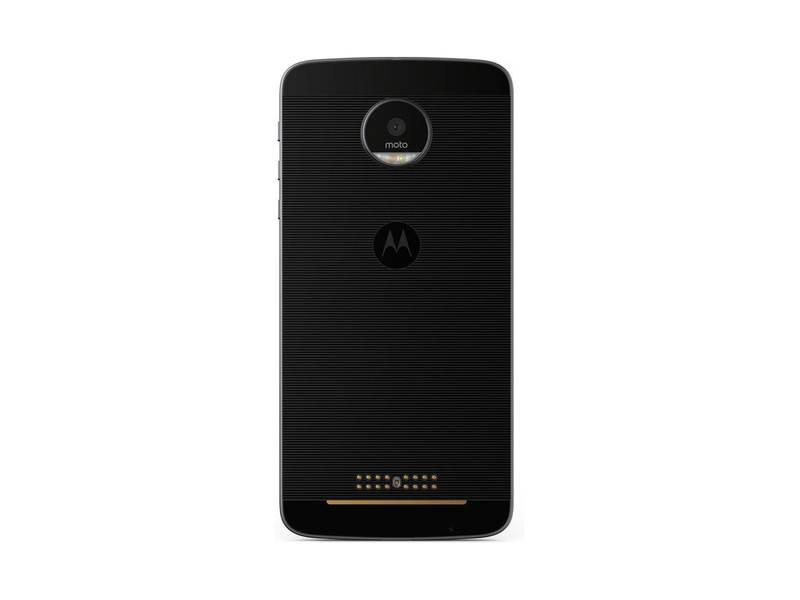 Motorola offers exactly same color palette to choose from; black/grey, black/rose gold, black/gold and white. 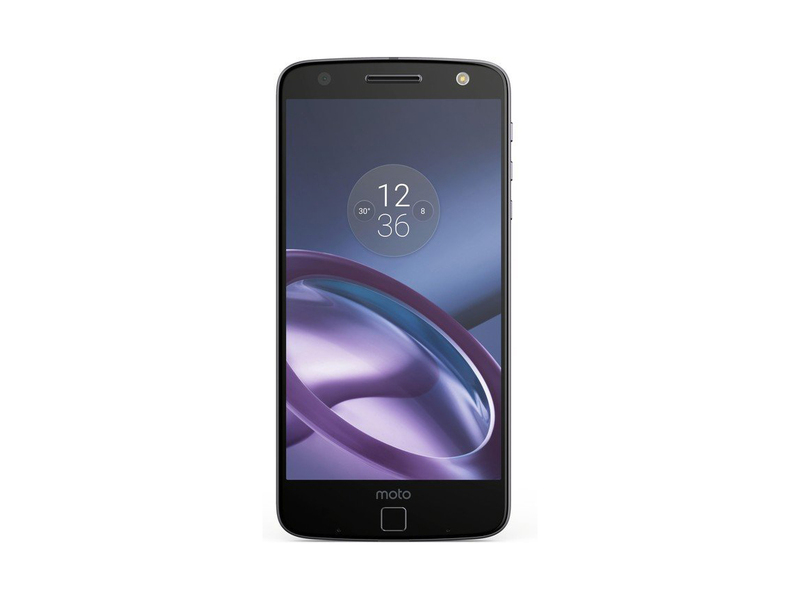 The 153.3 g device is slightly lighter compared to the Motorola Moto Z Force, but sports the same Android 6.0.1 Marshmallow OS. Display on the Motorola Moto Z is a 5.5 inch AMOLED panel with 535 ppi pixel density protected by Corning Gorilla Glass 4. On-board is a Snapdragon 820 chipset with two dual-core Kryo processor, one clocked at 2.15 GHz and the other at 1.6 GHz. Also included are 4 GB of RAM, an Adreno 530 GPU and the same storage options; 32 GB and 64 GB variants. The Motorola Moto Z supports microSD cards up to 256 GB and uses a nano-SIM. Other features found on the device are Bluetooth 4.1, an FM radio module, A-GPS, USB Type C and a fingerprint reader. There is a 13 MP f/1.8 rear camera and a secondary 5 MP f/2.2 front shooter. The Motorola Moto Z comes with a non-removable Lithium Ion battery rated at 2600 mAh.